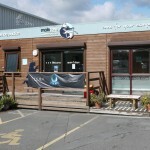 Molecare pet vets is a small animal veterinary clinic based at Heathfield, Newton Abbot. 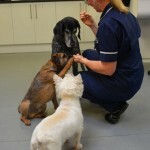 The clinic is modern and well equipped with a friendly team of experienced veterinary surgeons and nurses. Facilities include an operating theatre, digital X-Ray, in-house laboratory and ultrasound scanner, together with separate dog and cat wards to ensure that your pet has a comfortable and stress free visit. 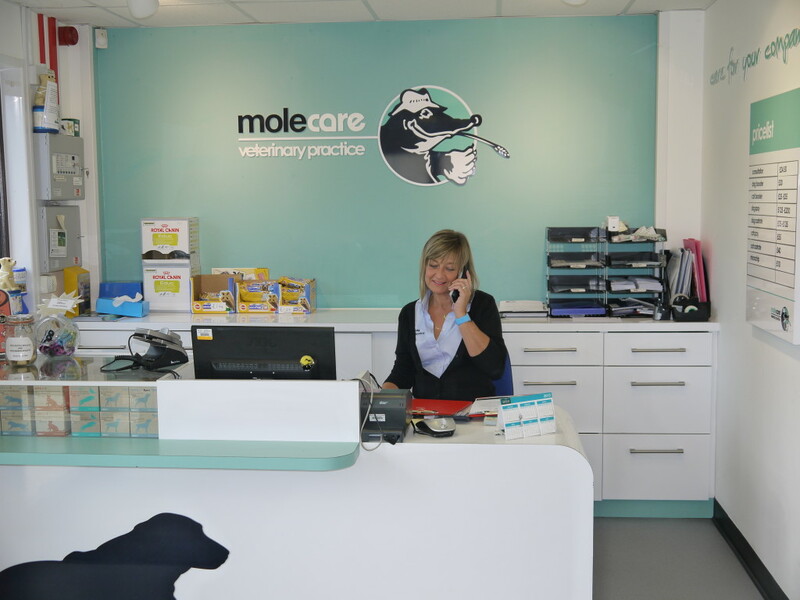 Molecare pet vets is part of Molecare Veterinary Services which also operates a farm and equine veterinary service across the South West. We are open 7 days a week – Monday to Friday 8am to 7pm, Saturday 8.30am to 5.30pm and Sunday 10am to 1pm. We have ample free parking and bookings by appointment only. Emergencies arising during these times will continue to be seen at the clinic and any in-patients will stay here at the clinic and receive dedicated care throughout the day and night. For cases that arise outside of normal office hours, our out of hours emergency service is provided by EVES Emergency Service. 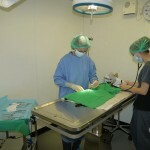 They are an Exeter based clinic with hospital status and have a veterinary surgeon and veterinary nurse in attendance throughout the night thus providing constant care, observation and treatment of any in-patients.